Rather than post updates visible to everyone it’s becoming all the more common for people to interact in groups on social media. In Sweden, the national study “The Swedes and the Internet 2018” (Svenskarna och Internet 2018) shows that Groups are the second most common reason why we choose to be active on Facebook today. 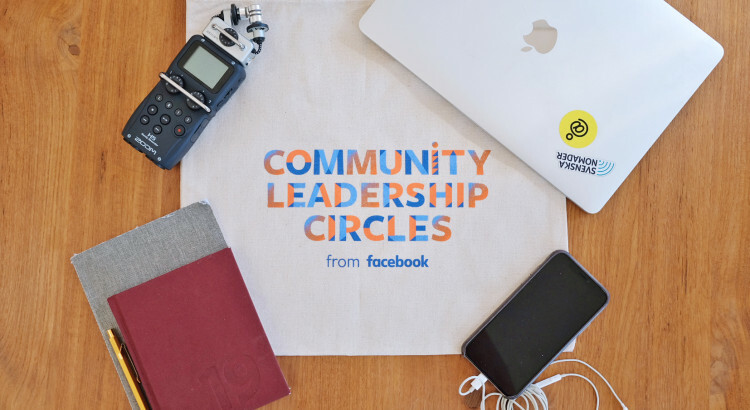 I’m therefore not surprised that Facebook has chosen to launch their ‘Community Leadership Circle’ initiative to help local group admins come together to create a positive impact on society. I was asked to feature in Coworkingpodden, Sweden’s new podcast about co-working by Martin Ericsson, to talk about digital nomads, the gig economy and location-independent work. 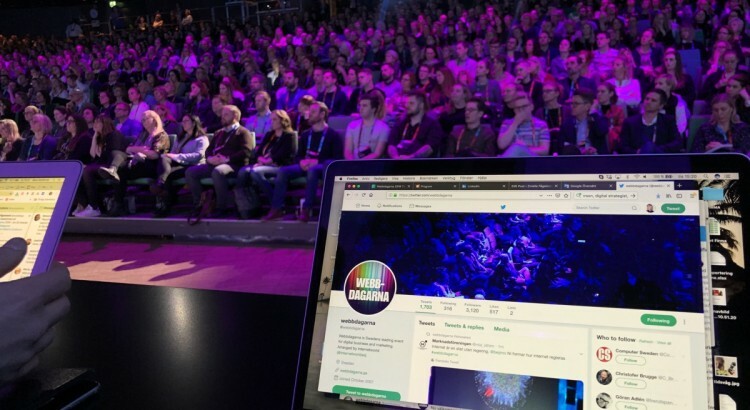 Co-working has grown immensely in Sweden during the past years, and especially in Stockholm. 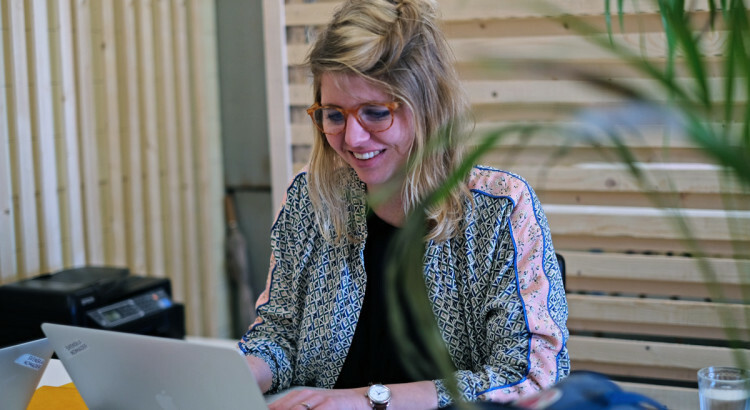 As a freelancer I often find myself working from different co-working spaces around the city, meeting with people and attending talks and workshops. 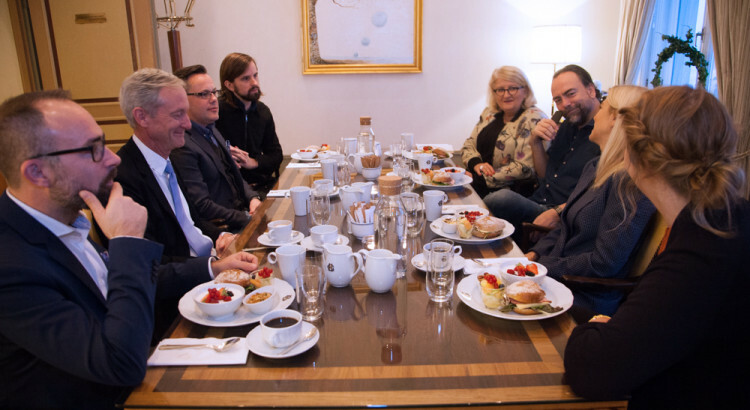 Last week, I had the opportunity to take part in a breakfast talk together with Dr. Tom Leighton, the CEO and co-founder of Akamai, as well as some of the brightest minds within digital and the internet in Sweden today. The focus of the talk was on cyber security, online behavior, internet traffic and where the internet is headed next. Working remotely is becoming all the more common, both for startups and established companies. 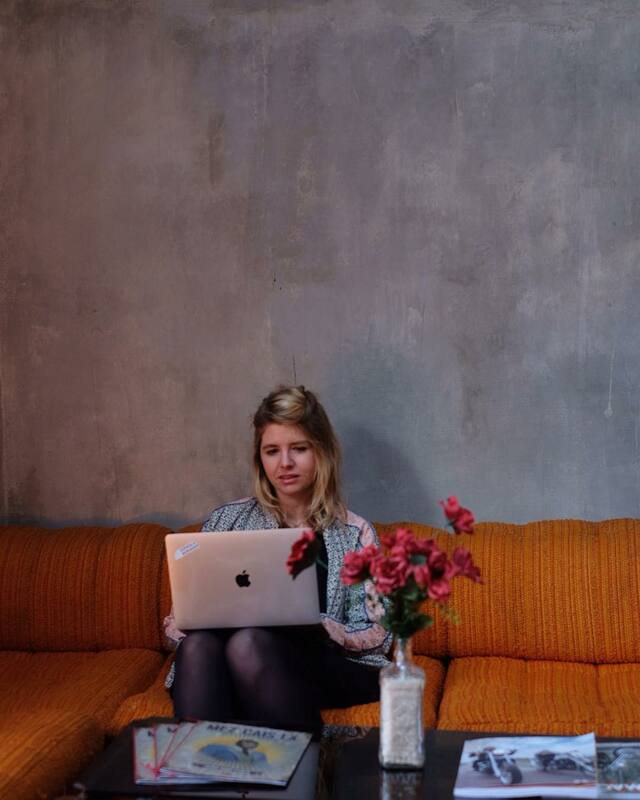 As a freelancer, I’ve been working remotely for the past four years – supporting clients in Sweden, UK and the US with the help of digital tools. Svenska Nomader is also a location independent business – and we run the company entirely remotely, most of the time based in three different countries and time zones. 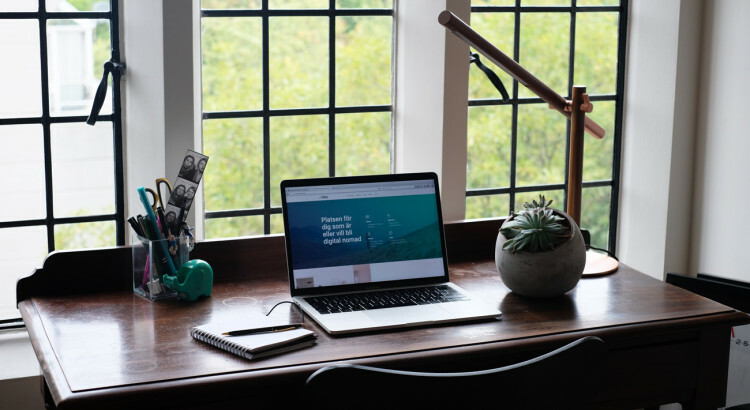 Soon coming up to the two year mark since we founded the community, I thought to share some best practice tips for digital tools to use to support a remote team.